Stephan Diggs is a hot commodity for Week 7. Wide receiver sleepers are such a hot commodity in any given week, yet often the most difficult to predict. 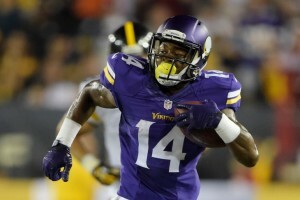 Two examples from last week: Stefon Diggs and Lance Moore. In Week 6 Diggs and Moore paved the way as elite leaders in the wide receiver sleepers department despite being relatively unspoken of. So is Diggs for real? 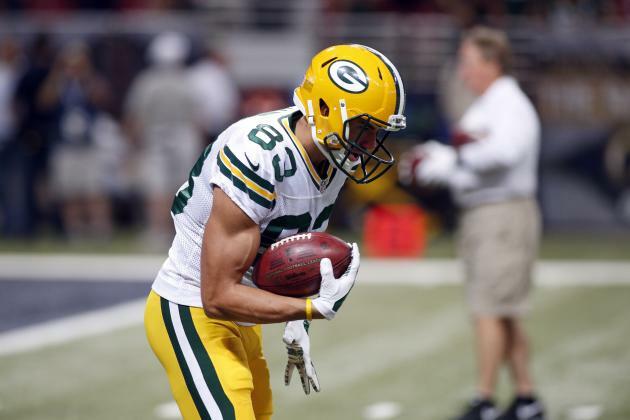 Will we see “Moore” of the ageless Lance Moore? For a deeper look into their Week 7 ceiling, hop on over to our Wide Receiver Rankings for Week 7 to find out. Jeremy Maclin got his clocked cleaned last week, so bad, that he had trouble walking off the field under his own power and while a firm update on his status (concussion) won’t come until Wednesday/Thursday, we have to turn our attention to his replacement Albert Wilson. In a week where some reliable WR starters are on the bye, it’s essential we find an equally reliable replacement, even if it’s a single week plugin. 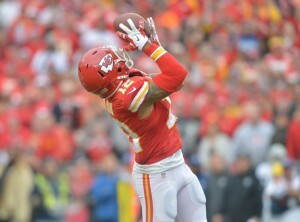 Albert Wilson has the potential to be a Week 7 wide receiver sleeper if Maclin sits. Wilson will assume the No. 1 wideout role, obviously see an increase in targets and he will do all of this against a very suspect Steelers coverage unit. Keep in mind we will need to monitor Maclin’s status to determine the actual potential ceiling for Wilson. 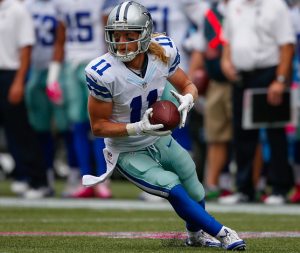 I gotta tell ya I like the prospect of Cole Beasley against the Giants this week for several reasons. Beasley isn't a guy anyone would think of when it comes to wide receiver sleepers, but I believe this week he is due for a much better output than the usual. The guy has been steady, averaging roughly 4 to 5 balls at about 10 yards per, so his worst case scenario will still give ya about 5 to 10 points depending on your league setup. Matt Cassel takes over the helm for Dallas, and I have to envision Cassel taking a “safe approach” in his first start since playing for Minnesota. The New York Giants and their ability to cover the slot position has been erratic at best, and I just feel with so much anticipated attention being paid to the outside (not to mention towards TE Jason Witten) the Giants are inevitably gonna afford Beasley some free space for Cassel to take advantage of. 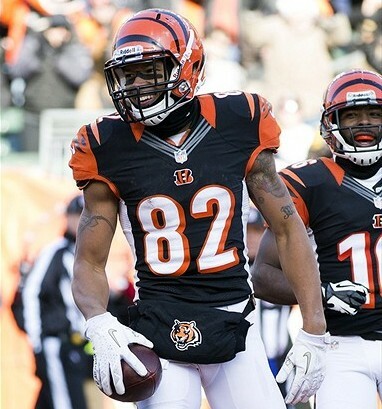 Walters put in a nice day last week: 8 catches for 87 yards on 12 total targets, and the possibility for a repeat performance in Week 7 is certainly on the table. Allen Robinson is banged up and Allen Hurns doesn’t seem to be doing enough to raise his value in the Jags’ pecking order. 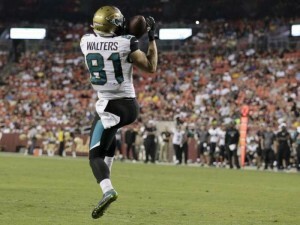 Here's the thinking: If Buffalo takes away the passing lanes to TE Julius Thomas and can effectively show containment on the outside early, Walters will see a lot more targets than usual. Remember this game is being played in London, England. 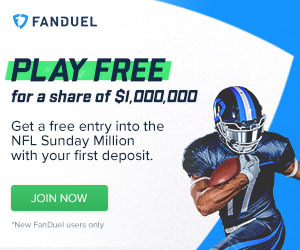 Check NFL.com for exact times to ensure your lineup is ready. Percy Harvin did NOT travel to London with the team due to some mysterious personal reason and Sammy Watkins isn’t a guarantee to start with a bum ankle. 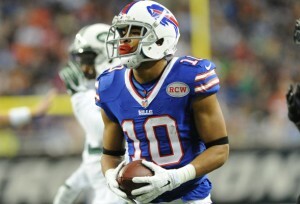 This is very important because it now opens the door for Robert Woods and even Chris Hogan. On average Woods is a lot like the aforementioned players above in that, he is AT LEAST good for 4 catches or so on any given Sunday. However, with the potential of a more predominate role on the horizon, we can justify throwing Woods’ hat in the mix. The guy is barely owned in ESPN and Y!, and offers more upside than you might think. 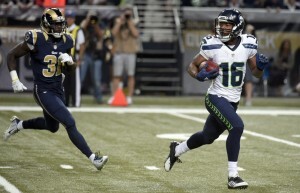 The mention of Tyler Lockett, I admit, is a bit of a reach, but the one thing I have noticed about this guy is his usage—from a game-plan standpoint—has been extremely consistent; almost near-predictable. The other aspect with this mention is the constant consideration for players who compete in leagues with barren waiver wires (such as myself), which makes it even harder to find “that one guy”. I can’t see the 49ers allowing TE Jimmy Graham to have another monster week, and from a historical point of view, Doug Baldwin has never fared well against the 49ers since his first game back in 2011. What can I say...I’m goin with my gut on this one! I thought I would give a little bit of insight on these two players for those who are considering picking up either or while they are in the bye week. Both names are hot right now and rightfully so, but sometimes we can be fooled into grabbing t he wrong player over the right one. I love Jeff Janis, but I do not love the idea of scooping him up off the wire over Marvin Jones. There is some buzz around the web suggesting Janis should be taken with Ty Montgomery nursing an ankle sprain, but the fact of the matter is Montgomery is just fine and will have an extra week to heal. Marvin Jone s on the other hand is definitely worth a stash if you have room. Jones plays in a very “receiver friendly” system akin to Green Bay’s, but unlike Janis, Jones is more integrated on a weekly basis. I believe Jones is the better receiver over Mohamed Sanu, and I also believe his fantasy ceiling moving forward is only gonna get better. Jones will face the Steelers NEXT week in a very tasty match-up, and you can believe he will be on my sleeper list then. Late update: I mentioned Jamison Crowder last week alongside of Willie Snead as potential wide receiver sleepers. Despite turning in pedestrian games, I still believe they BOTH deserve weekly considerations. Britt McHenry on Twitter is reporting DeSean Jackson is unlikely to play this Sunday which is great news for Crowder's potential! For more Week 7 fantasy rankings click the on the links below, and good luck to everyone!